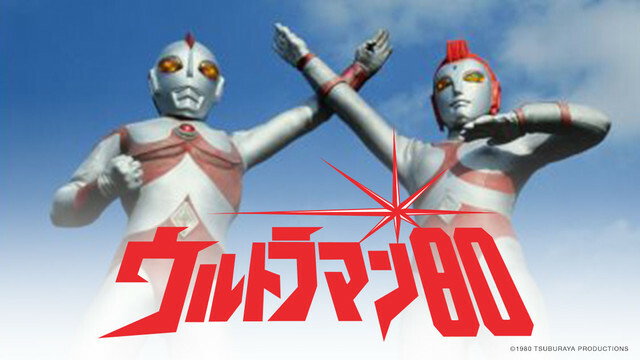 We've got another Ultraman title coming your guys' way with Ultraman 80 available at 7pm PST! Territories are the same as previous Ultraman titles: United States, Canada, Latin America, UK, Australia, and New Zealand. Takeshi Yamato, a twenty-two year old young man lives a double life. During the day time, he is a rookie but popular science teacher at a junior high school in Tokyo. But after school and on Sundays he works as a member of the elite UGM(Utility Government Members), an earth defense organization which tackles difficult situations such as alien invasion and attacks from monsters. When the situation gets out of control, Takeshi transforms into a 50 meter tall mighty warrior, Ultraman 80 and knocks down the most terrifying monster to save the day. Happy Wednesday everyone and to continue our title additions from yesterday, we've got some more J-Drama and the special Locodol OVA coming your way today! First up, we've got Last Cinderella launching today at 3pm PST for Premium members, with 3-4 episodes released each week for free members. Last Cinderella will be available to Crunchyroll members in the following territories: USA, Canada, UK, Ireland, South Africa, Netherlands, Central and South America including the Caribbean, Australia, New Zealand, Scandinavia, Germany, Austria, Liechtenstein, Luxembourg, Switzerland, Belgium, Italy, Poland, Denmark, Hungary, Czech Republic, Romania, France and DOM/TOM, and Andorra. Tohyama Sakura is the 39-year-old owner of HAPPY-GO-LUCKY beauty shop. She wakes up one morning to find that she'd grown a beard. She soon learns that this is the so-called manification phenomenon, where women become masculine as a result of extreme stress. Next, Always the Two of Us will be launching today at 5pm PST for Premium members, and 2-4 will be released each week for free members. Territories are the same as Last Cinderella! 26-year-old Tanimachi Mizuho (Matsu Takako) moves to Tokyo hoping to become a successful author, but finds that Tokyo isn't so welcoming. There she meets a popular variety show writer, Morinaga Kenta (Sakaguchi Kenji), who happens to have been a childhood friend. But whether or not they fall in love is uncertain. Finally, but certainly not least, we've got the special OVA episode for Locodol coming tonight at 7pm PST! Territories are the same as the rest of the series, which are worldwide excluding Asia. By her uncle’s request, Nanako is an ordinary high school girl who teams up with her upperclassman Yukari to become their town’s local idols. The two get paid by the town to do interviews at malls, appear on local TV broad casts and hold small live events on department store rooftops. Together, the two form the "locodol" group Nagarekawa Girls. Sooo... it's 7:12 pm here in San Diego, where is this Locodol OVA? Daddy needs his fix. Looking like some CR fail on Locodol OVA now that it is 8:20 PST and no OVA.. You got my hopes up with the OVA announcement. Too bad you could not deliver as promised. Hopefully tomorrow? 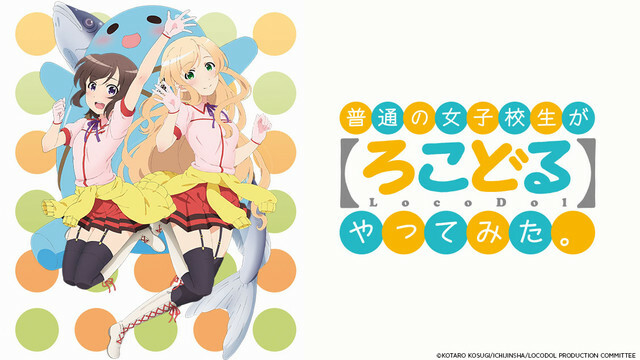 I'd take the locodol OVA tomorrow or friday or the weekend. Had to study for a test today (and again tomorrow) anyway lol. The OVA was good to go at around 9pm PST. I wonder if some people didn't realize it is listed as episode 13. I'll have to watch the Locodol OVA soon. I hope CR can get more of them, like the Non Non Biyori one and the new Squid Girl one. Yeah, resubbing without drama is no longer an option. I do also hope the OVA trend continues, even if it is ages after their Japanese DVD releases. 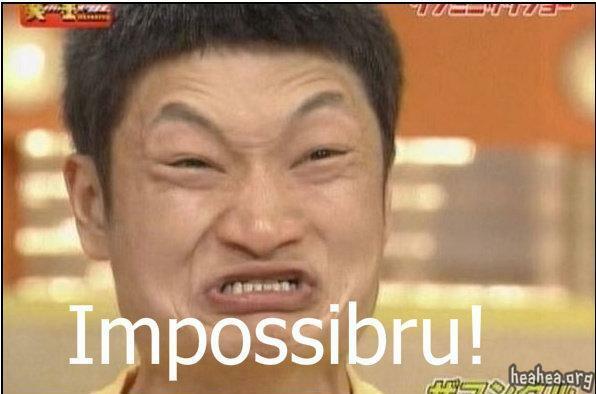 All these new JDramas will keep me going for ages! Hope there will be more in the future too. I love that CR is getting the Locodol OVA. I really enjoyed the series, so I look forward to watching more.